You're a long time retired - you hope! A 21 year old leaving University today (2015) and going in to their first job will be working for 47 years before they can claim the state pension in it's current form. Once they reach the state pension age of 68, that 21 year old today can expect to live another 6 years if they are a man and 11 if they are a woman, at least according to the office for national statistics life expectancy figures. Oh and if you happen to be older than 21 in 2015 your life expectancy is lower than that. It doesn't seem like a great deal does it 47 years of work for a 6-11 year retirement. You do not have to wait until the state pension age to retire, you can make your own plans and retire early. 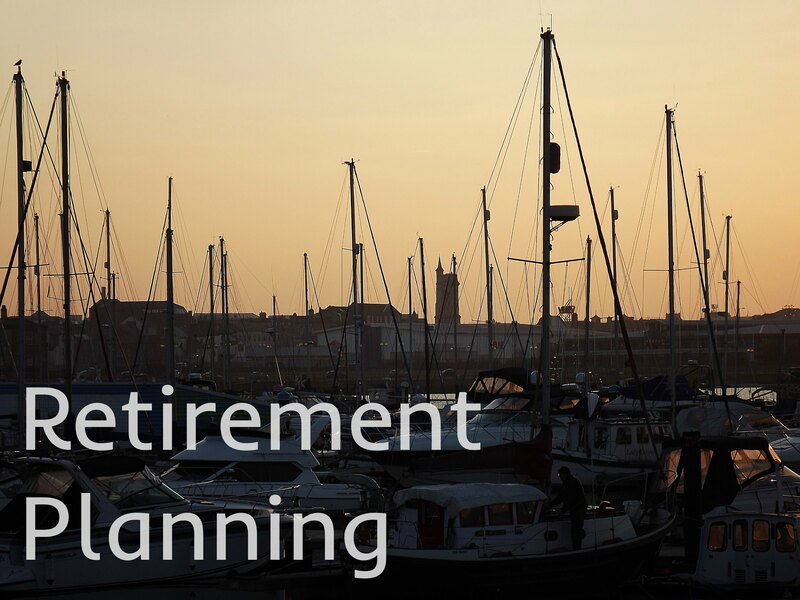 I can help you to calculate the amounts you need to invest in your retirement plans, the level of risk you need to take to have a longer more enjoyable retirement. If you would like to know more then please get in touch for a no obligation chat.